TRU event differs greatly from a typical conference, where speakers address the general audience. The un-conference has a number of Tracks running in parallel, lead loosely by Track Leaders, where various recruitment industry topics are discussed. 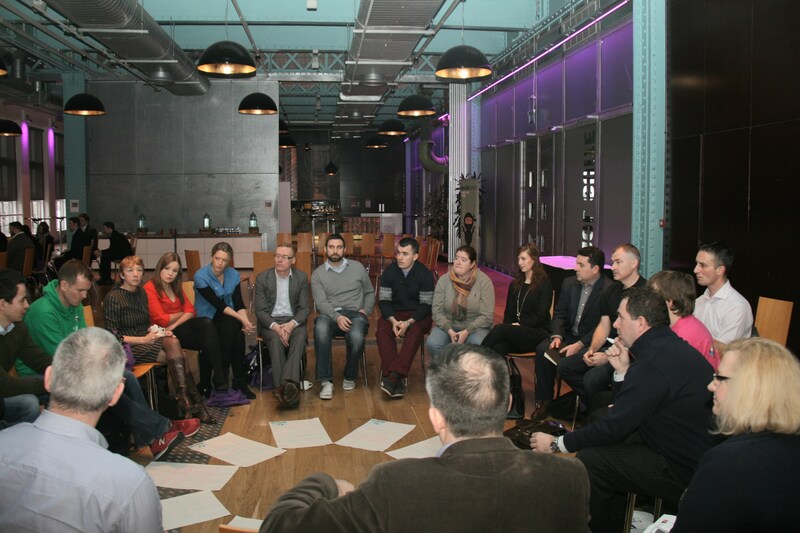 Find out more about truDublin 2015 Track Leaders and truDublin 2015 Track topics ! tru Dublin is always a great networking opportunity for Corporate and Agency Recruiters, Human Resources, Talent Acquisition Specialists, Recruitment Technology Vendors, Job Sites, Recruitment Social Networks, Recruitment Trainers and anyone in the recruitment industry. 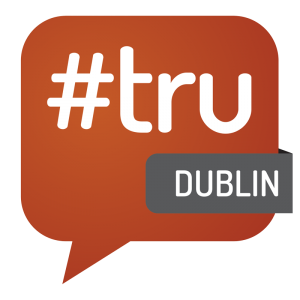 There is no other Irish recruitment industry event that gets more Social Media coverage than #truDublin! Twitter, of all Social Media channels, is the most utilised during the day at #tru. Participants and track contributors get connected with and followed by people from 65 countries worldwide, where #tru events are held. Irish Recruiter would like to thank our sponsors Social Talent, Broadbean, Monster, Zartis, ApplyMetrics, Ariton and Tempbuddy for making tru Dublin 2015 possible! Find out more about tru Dublin 2015 Sponsors!